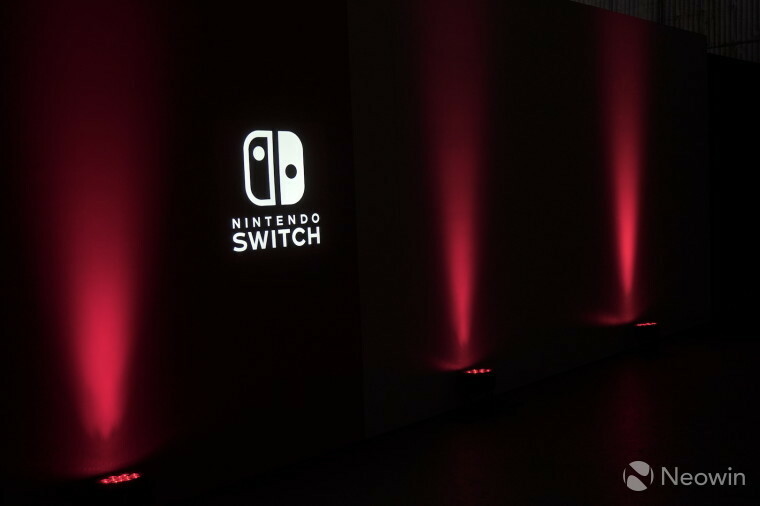 Nearly five months ago, Nintendo gave the world its first glimpse of its next console in the form of a three minute and 36-second trailer. 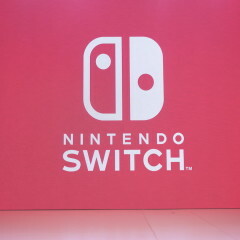 The Switch was something different and unique. 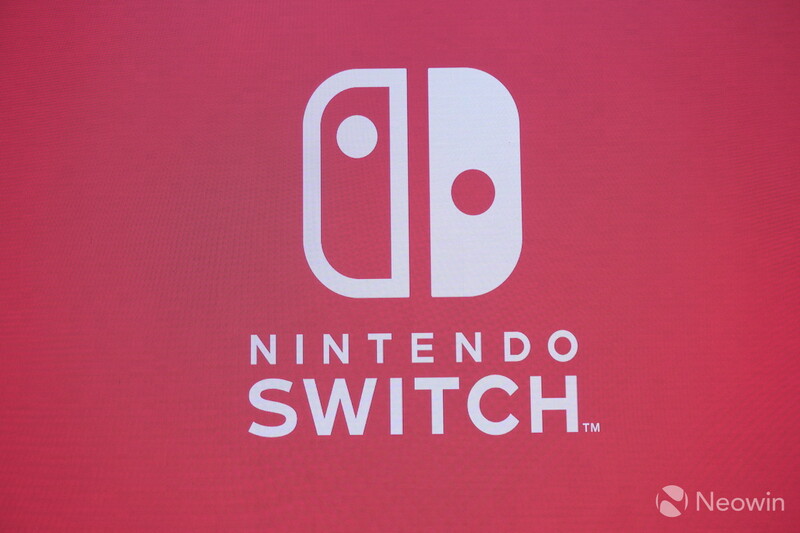 The video emphasized this fact by showing off how you could take the portable hybrid handheld console with you on the go, but also dock at home to play on your TV. 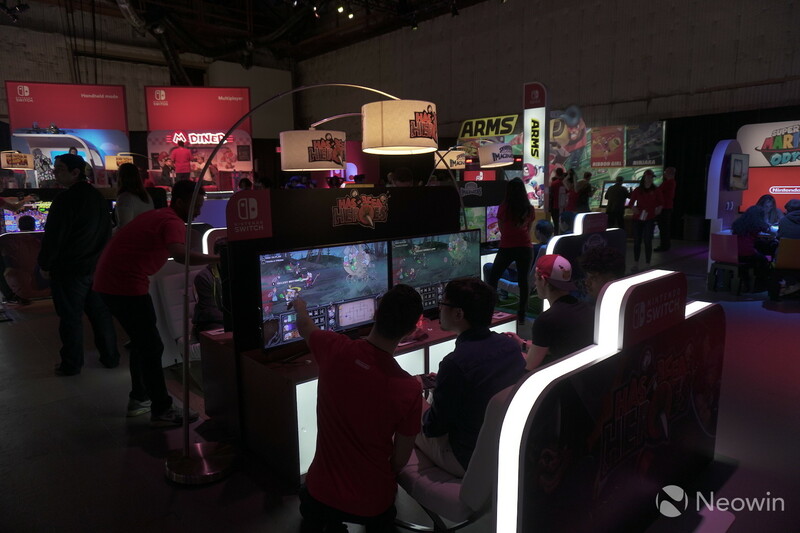 In order to get the Switch into as many hands as possible, Nintendo has been touring the console across North America since mid-January. 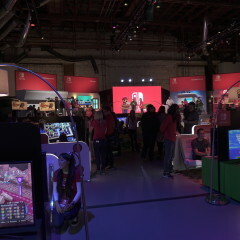 On launch weekend, the event finally touched down in Los Angeles and Neowin was able to make it to the event. 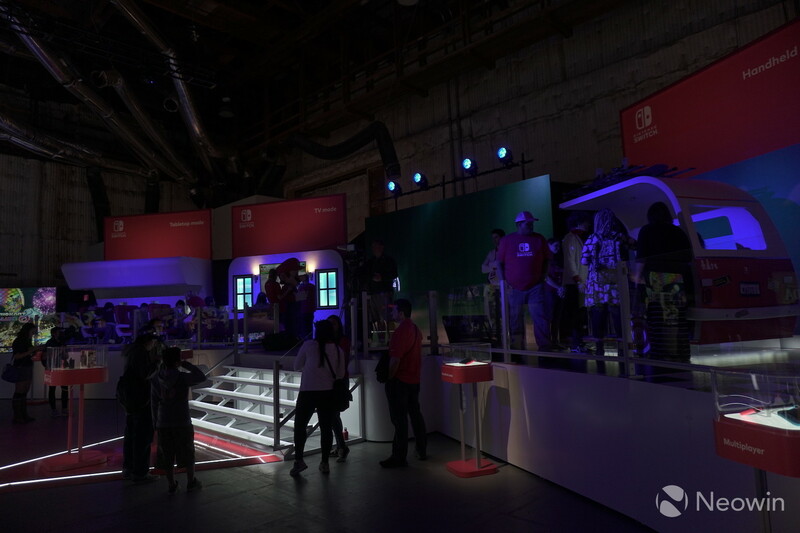 Although the event started on a Friday, there were still many invited fans and media eagerly waiting to make their way into the event. 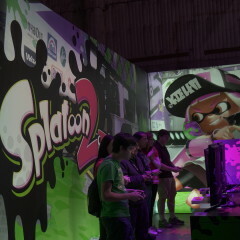 After a quick check-in, it was time to roll into the main section and boy was it a sight to behold. 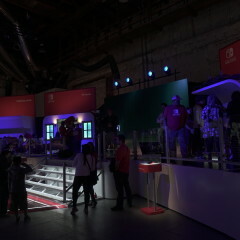 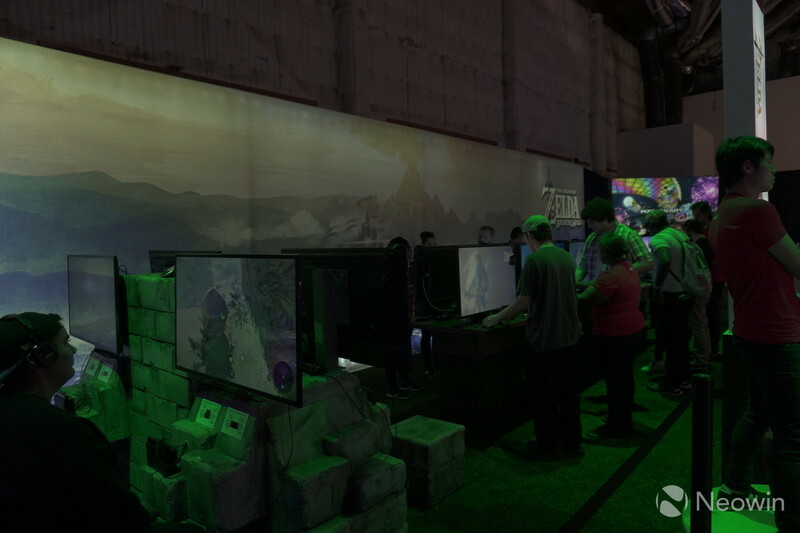 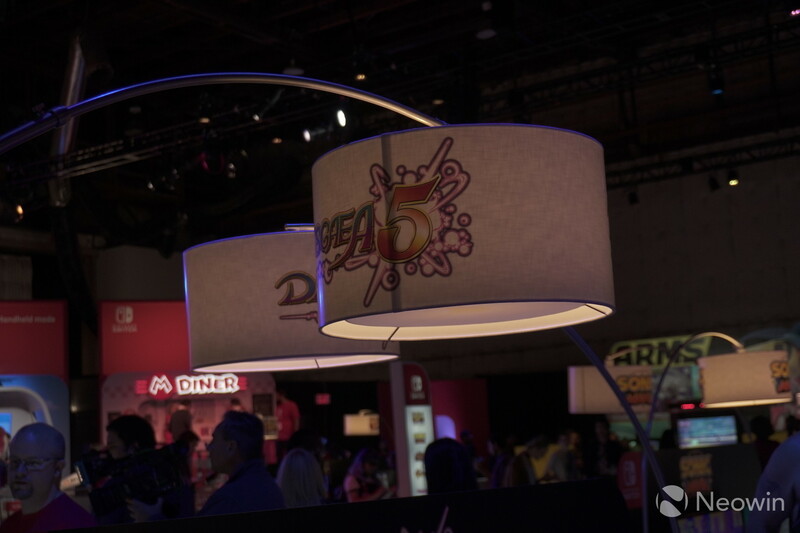 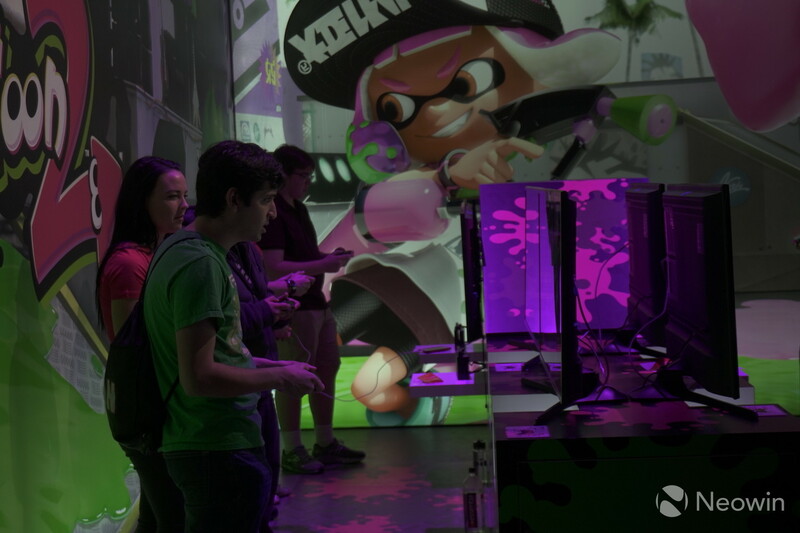 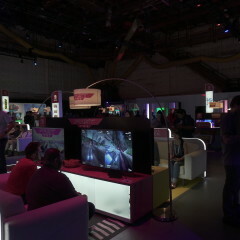 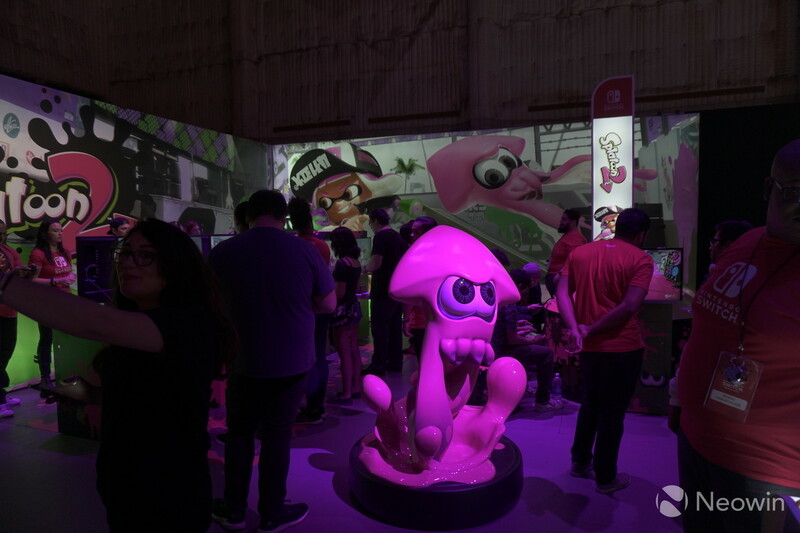 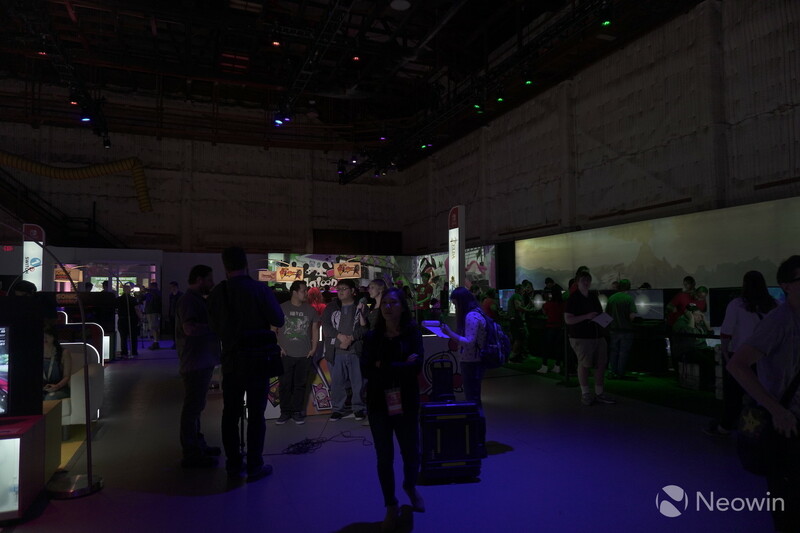 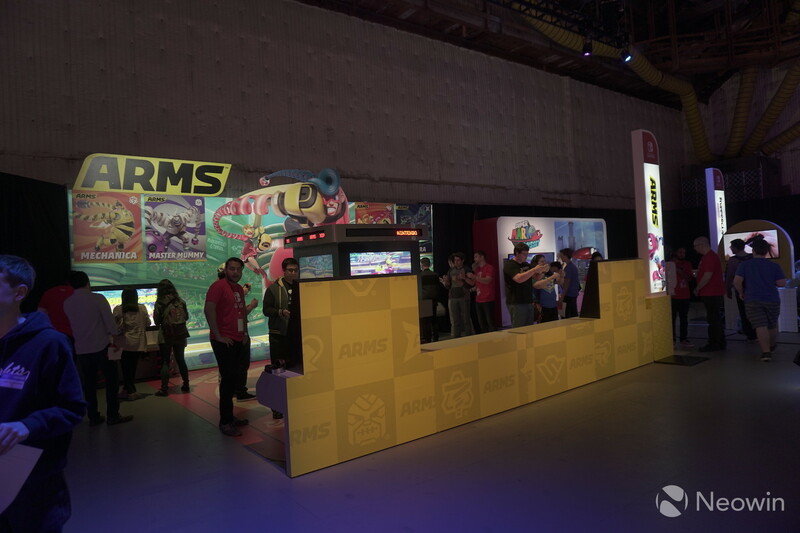 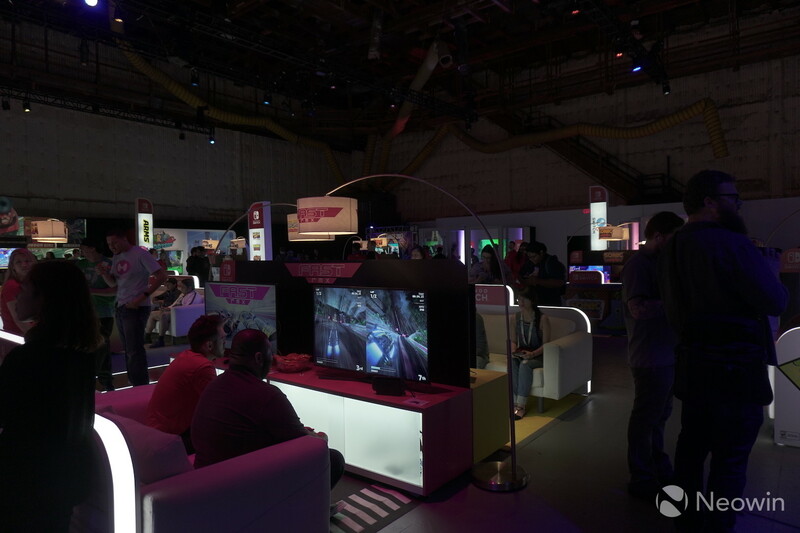 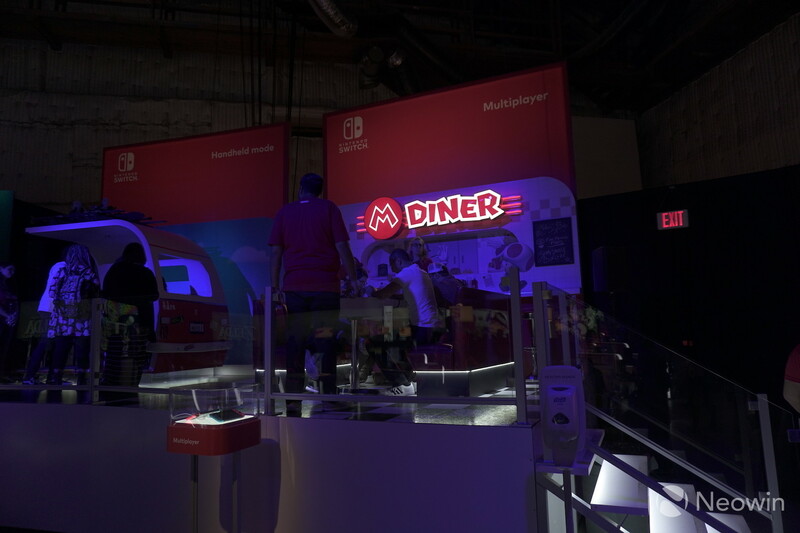 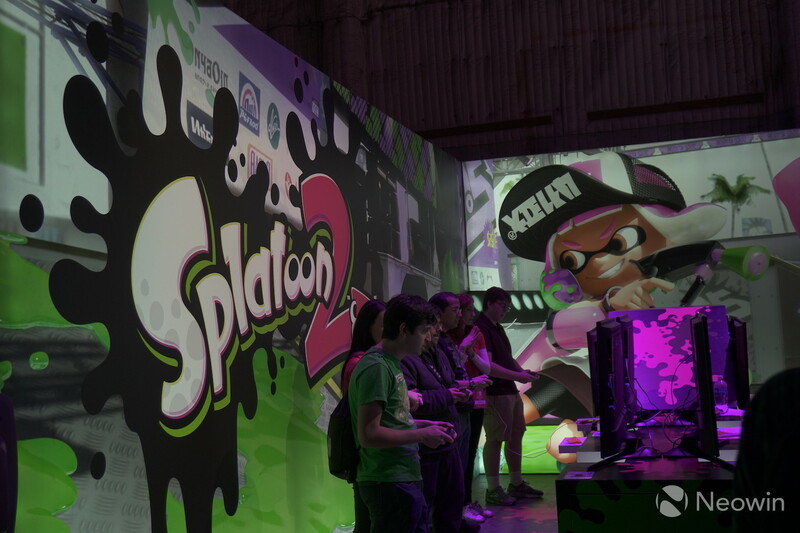 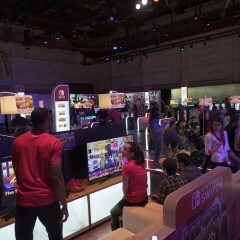 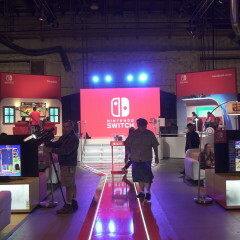 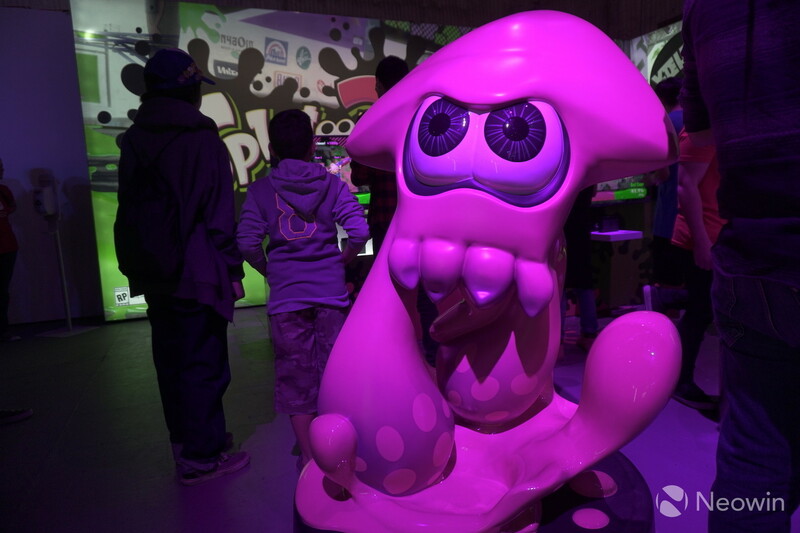 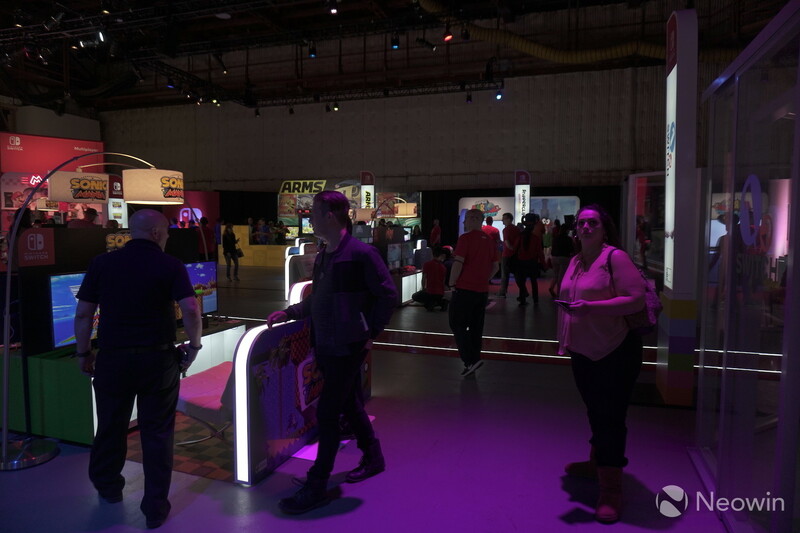 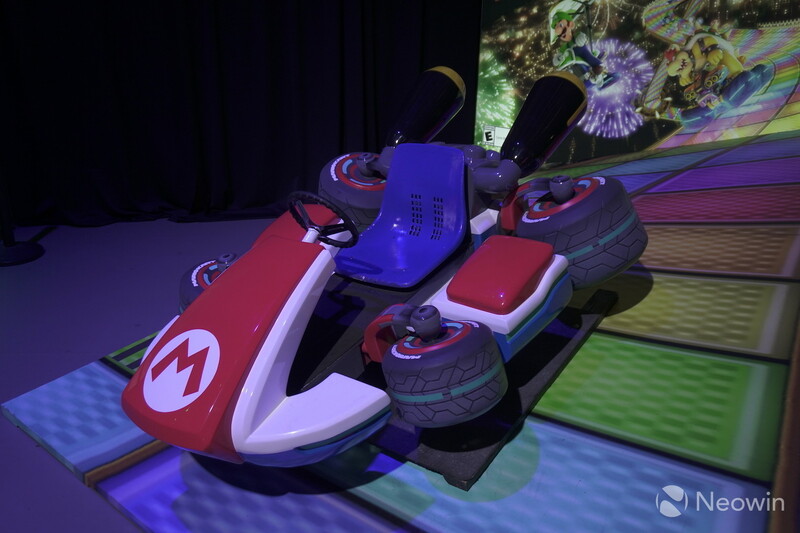 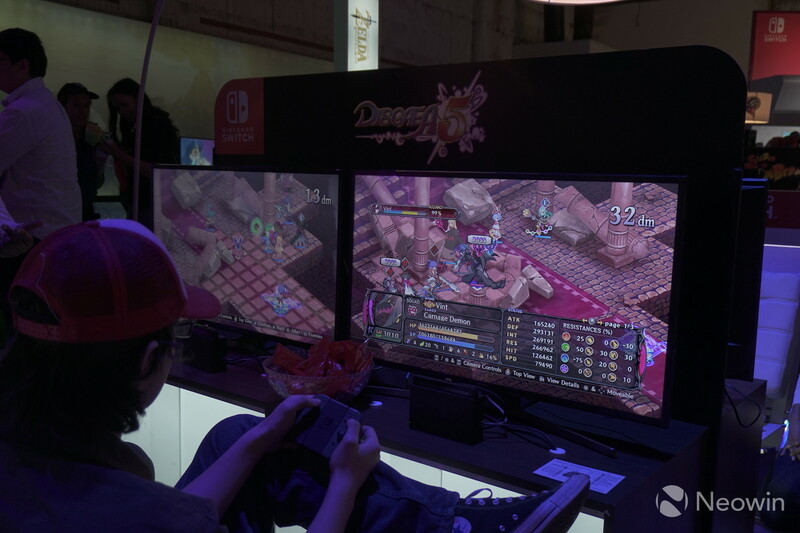 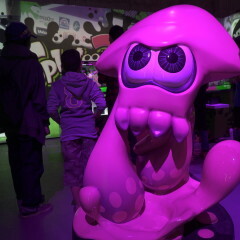 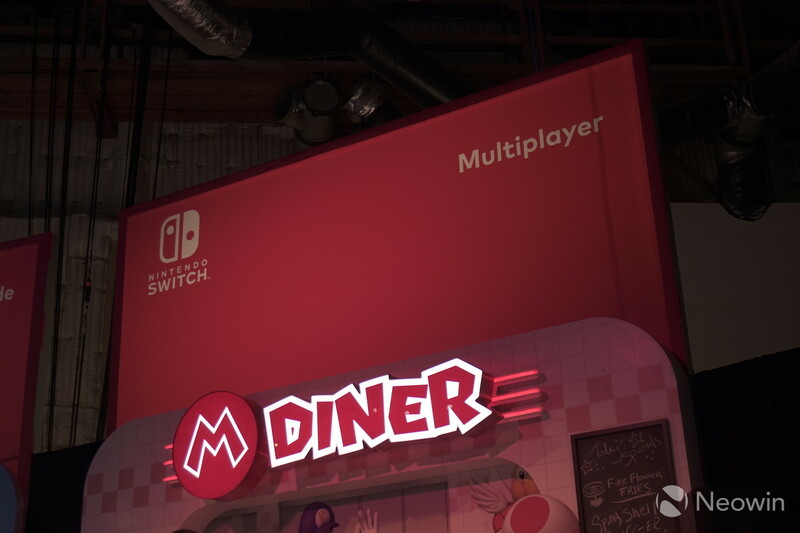 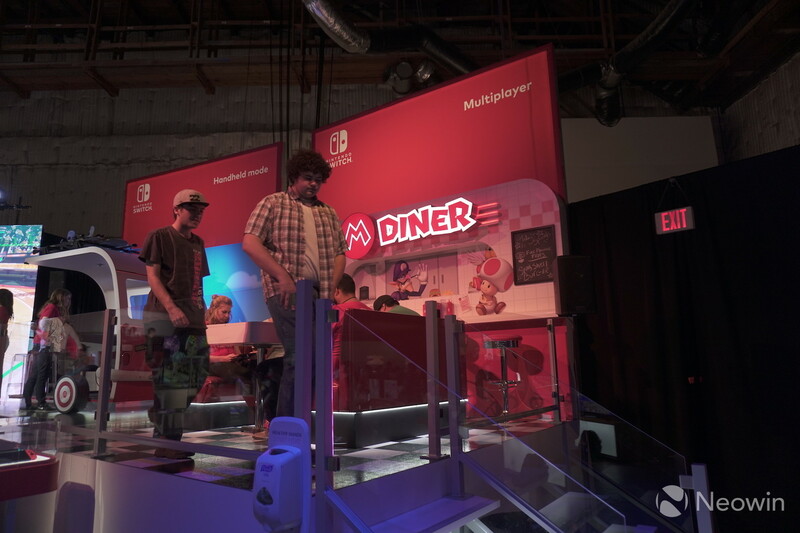 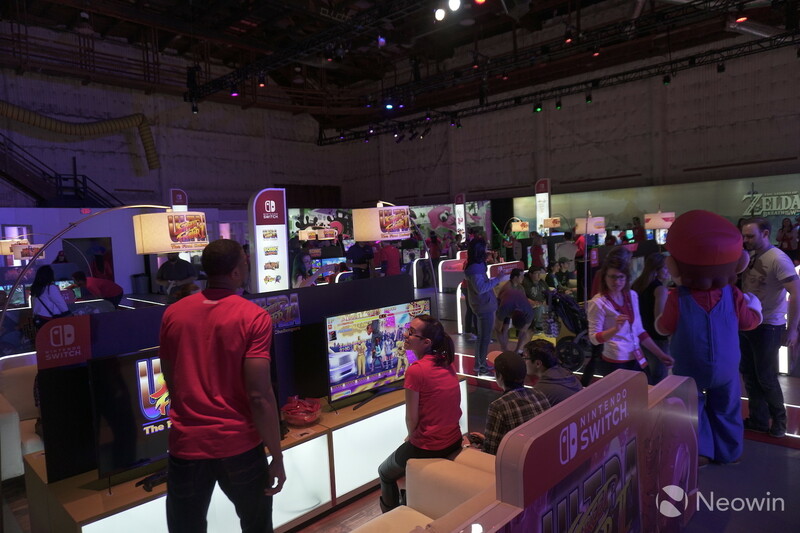 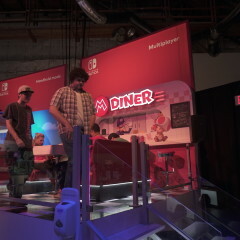 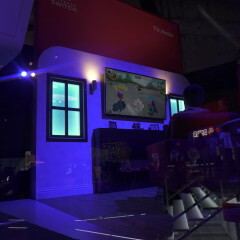 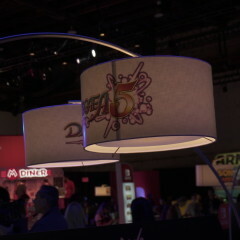 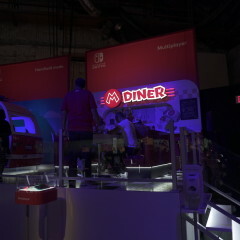 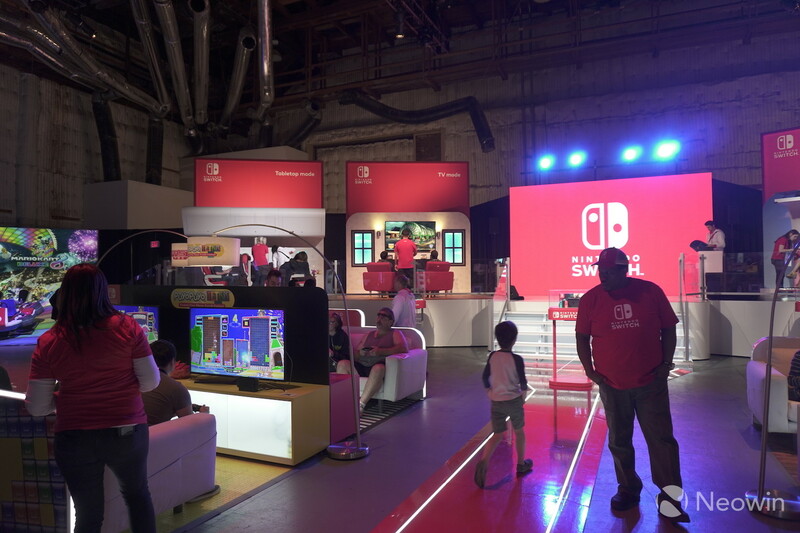 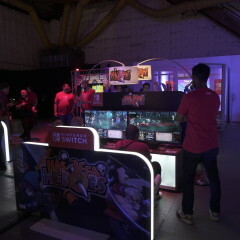 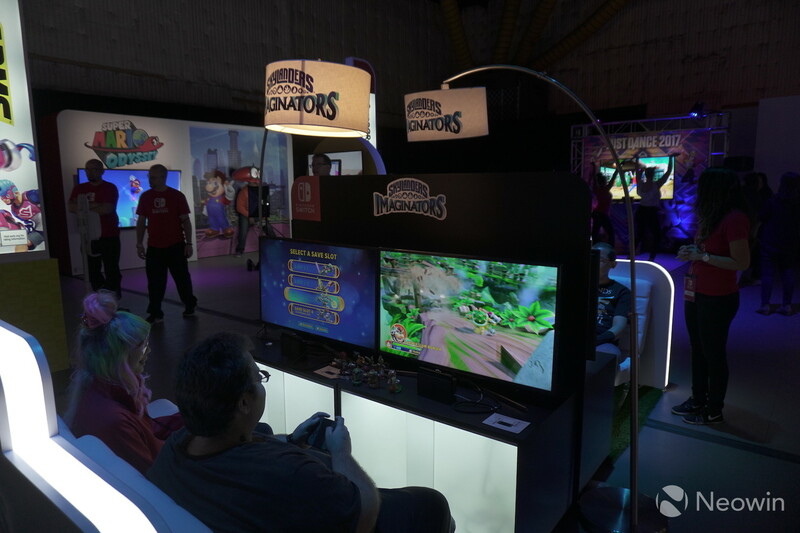 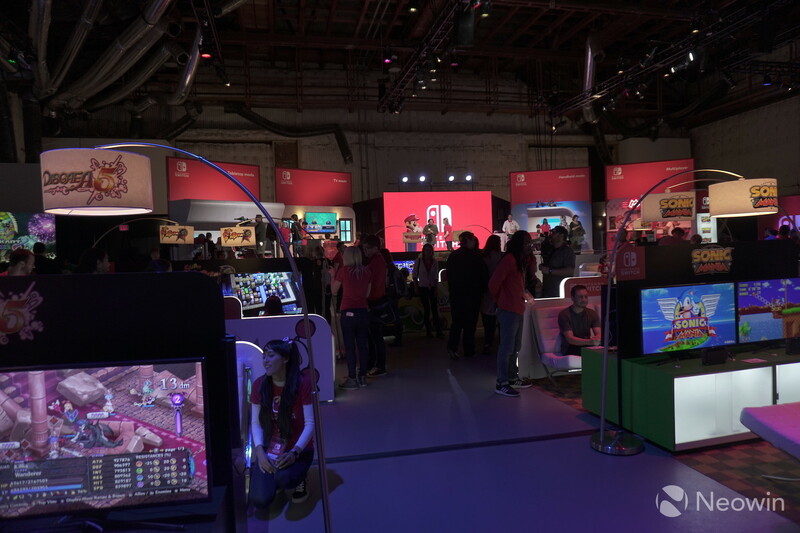 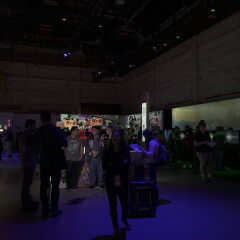 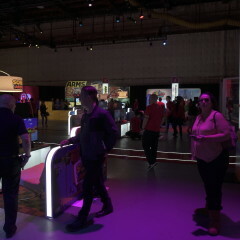 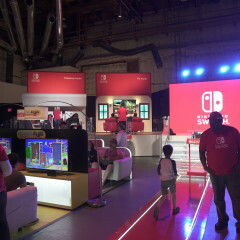 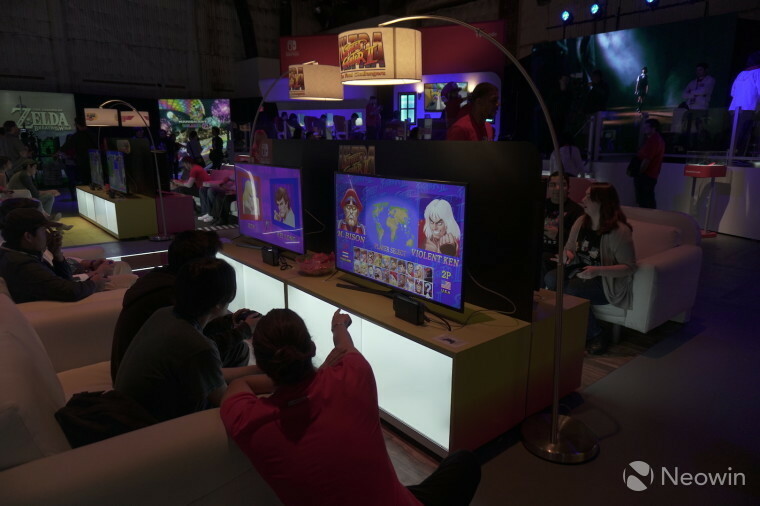 While the entrance corridor was dimly lit and subtly lined with Nintendo Switch logos, the inside was in complete contrast, with a brightly illuminated stage and demo stations all around. 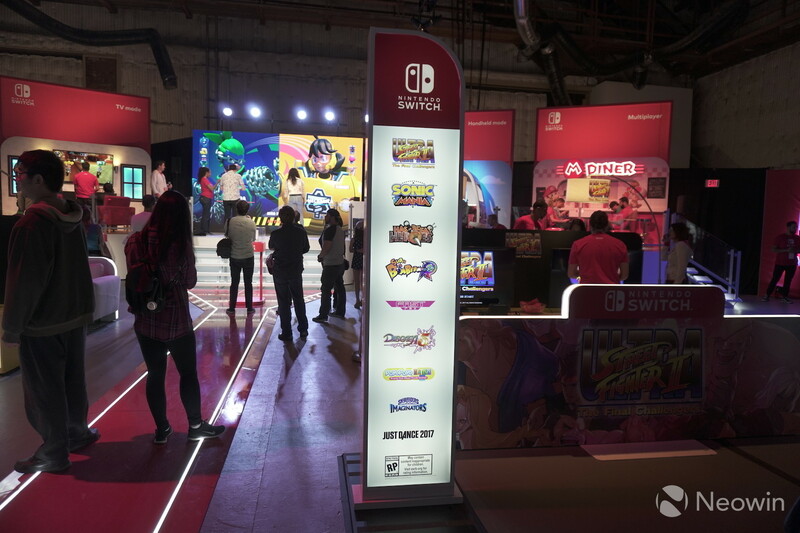 Sure, the Switch was already available in stores, but there were plenty of unreleased gems to test out. 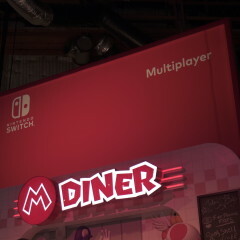 Naturally, while I'll do my best to accurately report what I played, things can always change as some of these titles were pre-release versions. 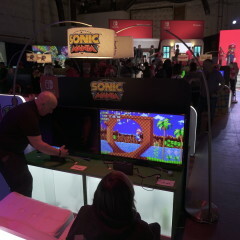 As a fan of retro titles, Sonic Mania was the one that I gravitated to first. 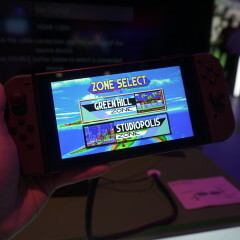 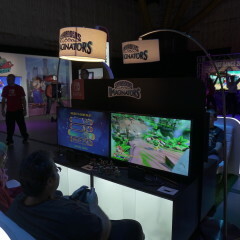 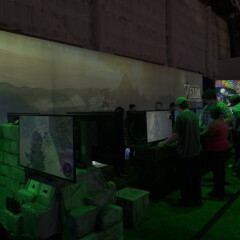 The kiosk had two levels that were available to play - "Green Hill Zone" and "Studiopolis Zone". For fans of the original Sonic series, Green Hill Zone will sound familiar as it is the first zone that can be played in the 1991 classic, Sonic the Hedgehog. 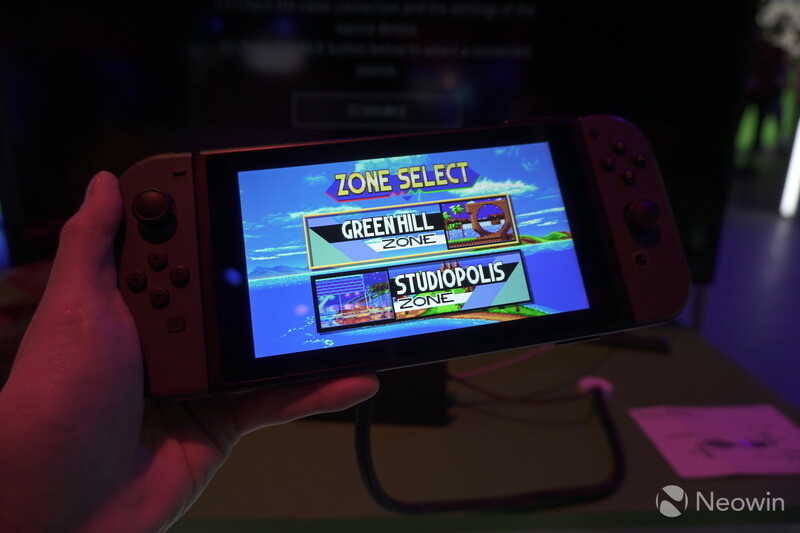 While things start off feeling familiar, the landscape quickly changes as there are now new additions and pitfalls to avoid. 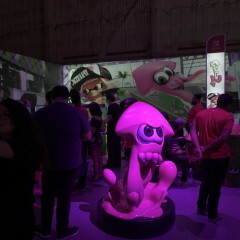 After a fairly joyous run through the course, you're greeted by a new boss that keeps in line with the aesthetics of the original but offers a bit more of a challenge. 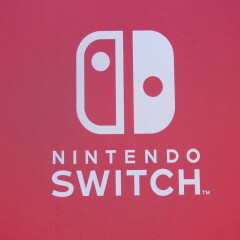 It was good to be able to experience the Switch and its Joy-Con controllers for the first time with a title that I was kind of familiar with. 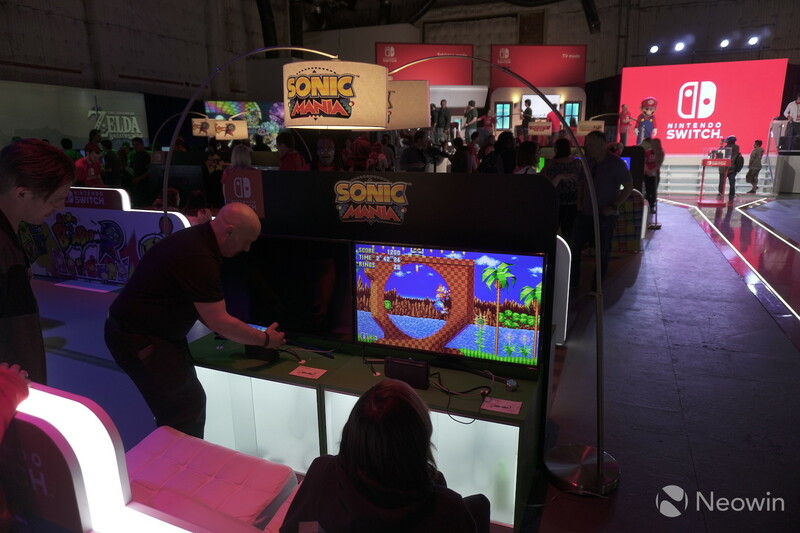 Although it wasn't the same title from 1991, it was like getting on a bicycle, you really never forget how and it all just instinctively comes back to you. Playing with a single Joy-Con controller might not be the best solution when it comes to extended gaming sessions, but the time I spent playing with it felt good. 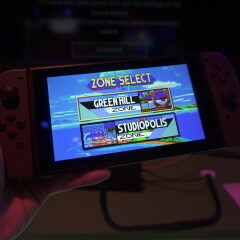 To get the full portable experience, I was able to take the console out of its dock and play Sonic Mania as a handheld and this felt even better since I was able to utilize both controllers. 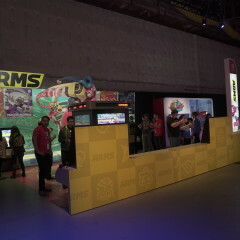 The next title that I got my hands on was the indie racer, Fast RMX. 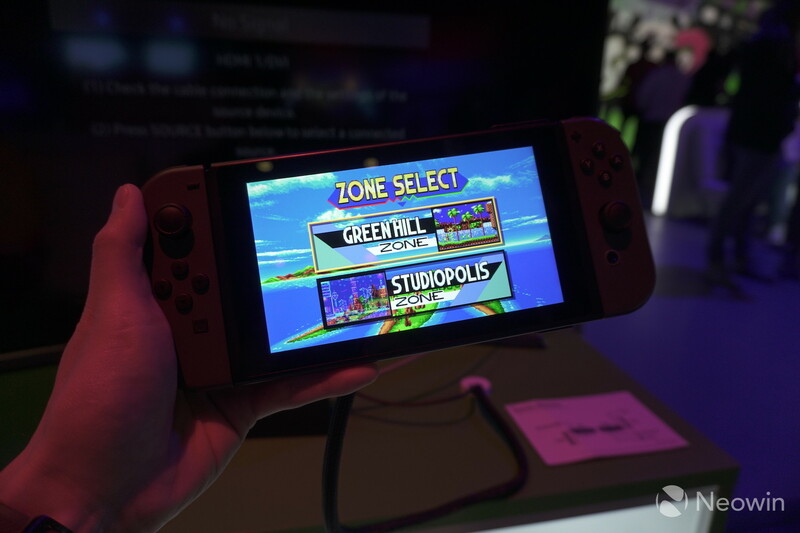 The title is a sequel to the Wii U's Fast Racing Neo and can be best compared to the SNES classic, F-Zero. 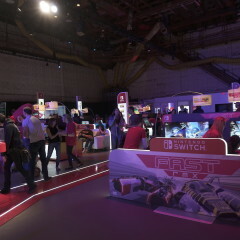 So how does Fast RMX play? 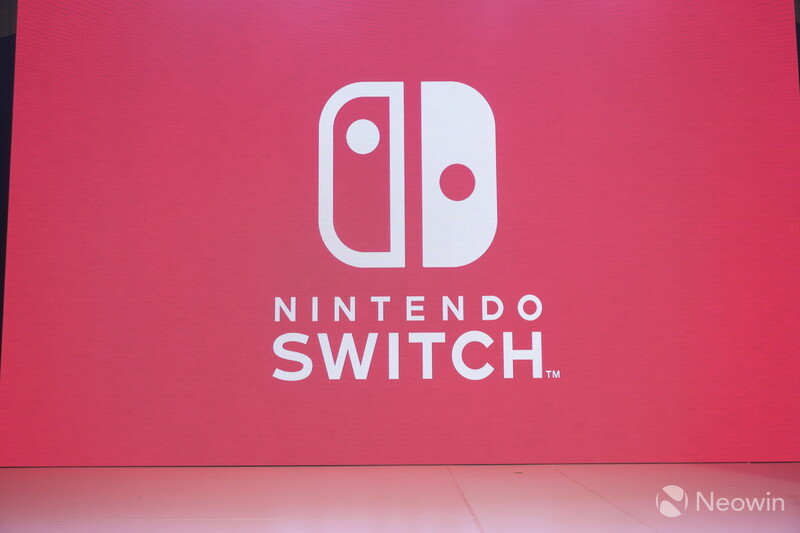 It's actually one of the more simple yet beautiful titles and looks stunning on a TV as it plays at 1080p at 60FPS in console mode. 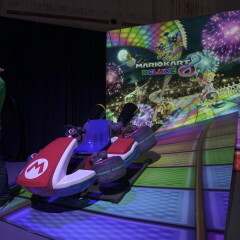 The racing is smooth and relies on the player hovering over illuminated sections of the track to gain "boost" capabilities. 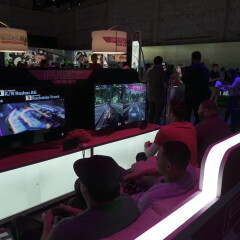 By boosting, you're able to increase your speed which allows you to catch and possibly overtake the competition. 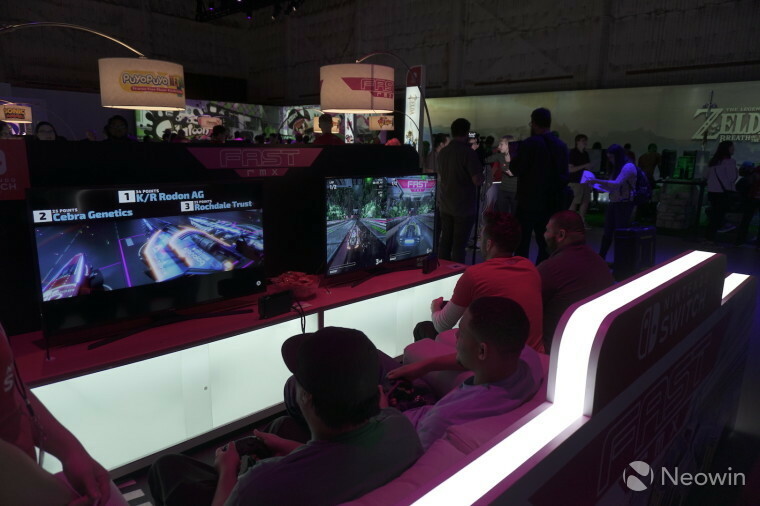 While boosting is a mechanic of which many racing games take advantage, Fast RMX makes it a bit more interesting by adding something called "phase switching". 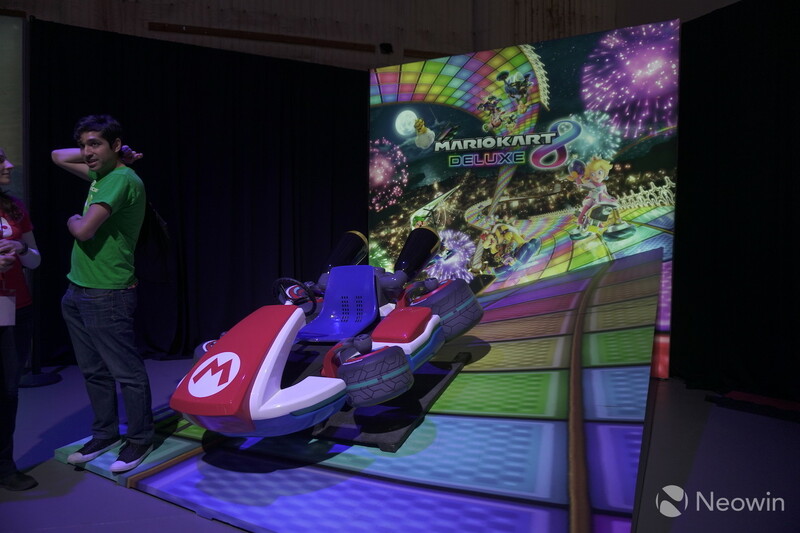 See while there are sections of the track that are illuminated and give you boost, they are also color coded and can only be activated if your vehicle is also the same corresponding color. 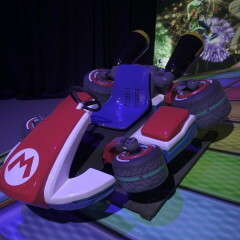 By "phase switching" you can swap colors to take advantage of more boost strips during the race. 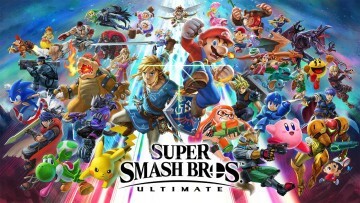 While this may sound simple, it was actually quite tricky to get used to, but definitely, adds a different dynamic to the game. 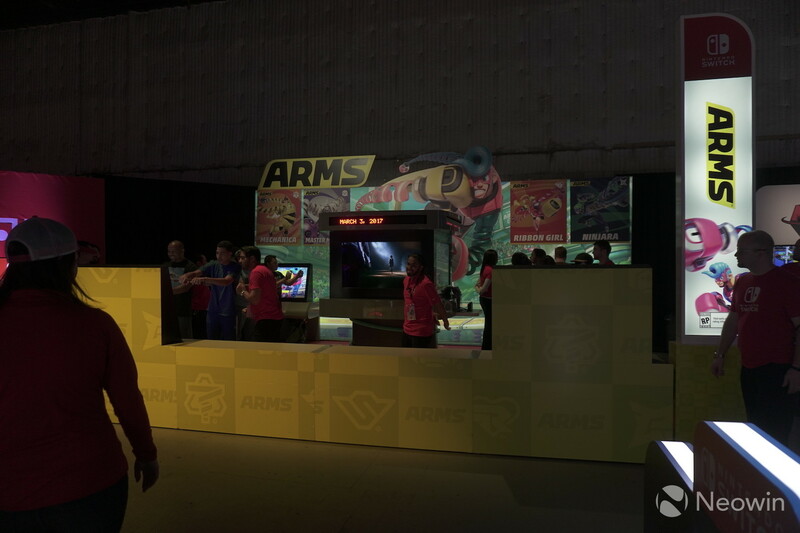 While I did manage to finish a couple races, I was never able to master or even compete at a level that would get me placed in the top five. 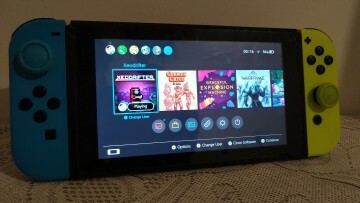 Be that as it may, Fast RMX is one of those titles that many should consider purchasing as it is not all that expensive ($19.99) and it offers quite a bit of value and can be a light, yet entertaining title. 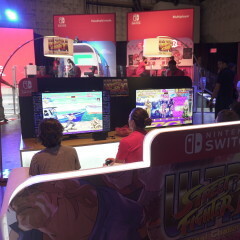 After Fast RMX, I found myself sitting down on a couch getting ready to live out some more nostalgia with Ultra Street Fighter II: The Final Challengers. 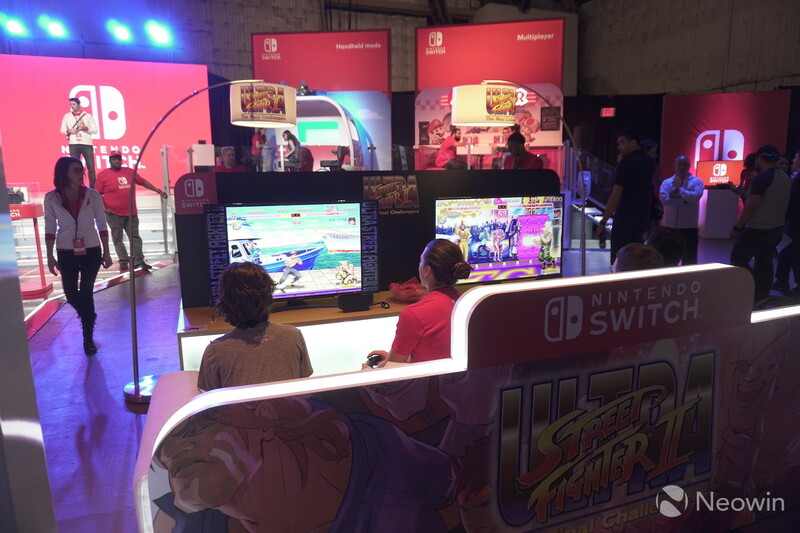 While the concept of bringing Street Fighter II to modern consoles isn't anything new, the Switch will build on previous re-issues of the title by including new characters, Evil Ryu and Violent Ken. 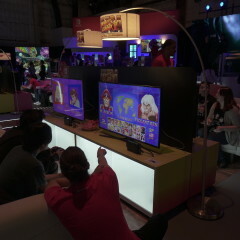 While I was familiar with Evil Ryu, Violent Ken was a bit of a mystery. 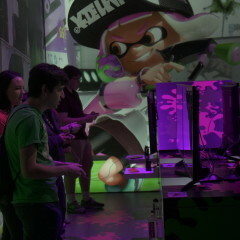 I know that he made an appearance outside of the Street Fighter series, but personally, I have never played him. 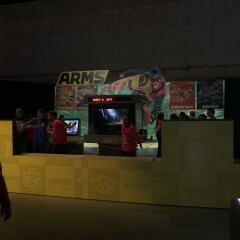 Although I did question what kind of abilities Ken would have, I was given the response that "he is fast". 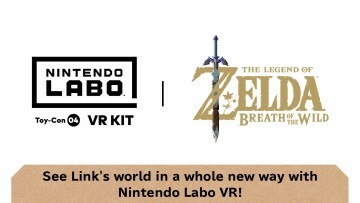 I nodded in agreement, but wish there was just a bit more information. 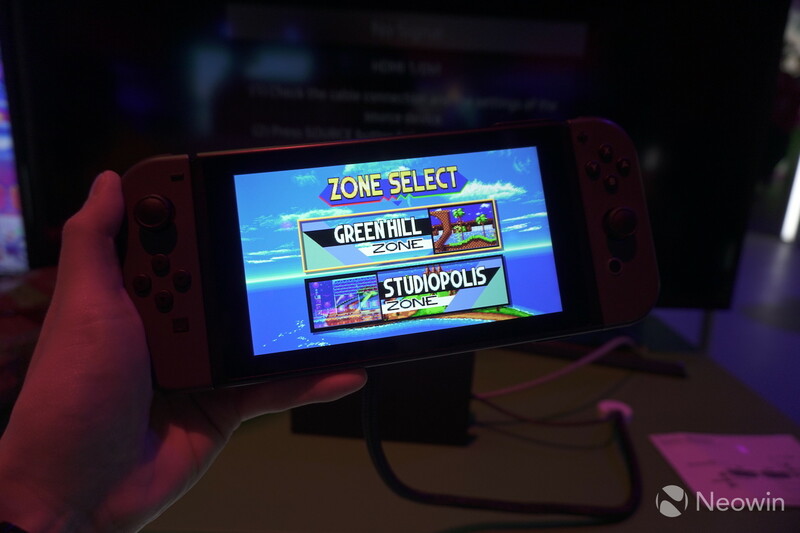 Regardless, the title offers both the classic arcade and updated HD character art and was a perfect title to test out the Switch Pro Controller. 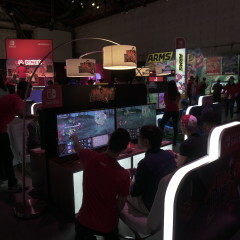 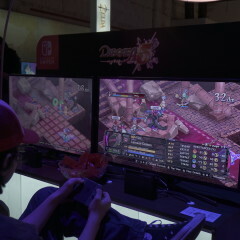 I can tell you that the Pro Controller will be a must for anyone trying to play games that involve complex maneuvers. 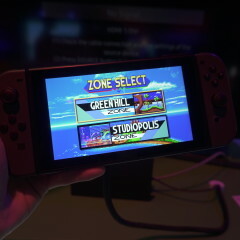 It feels good in the hand and the feedback from the buttons are excellent. 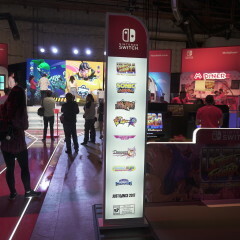 While I would have loved to stay a bit longer, some of the titles had a bit of an extended wait. 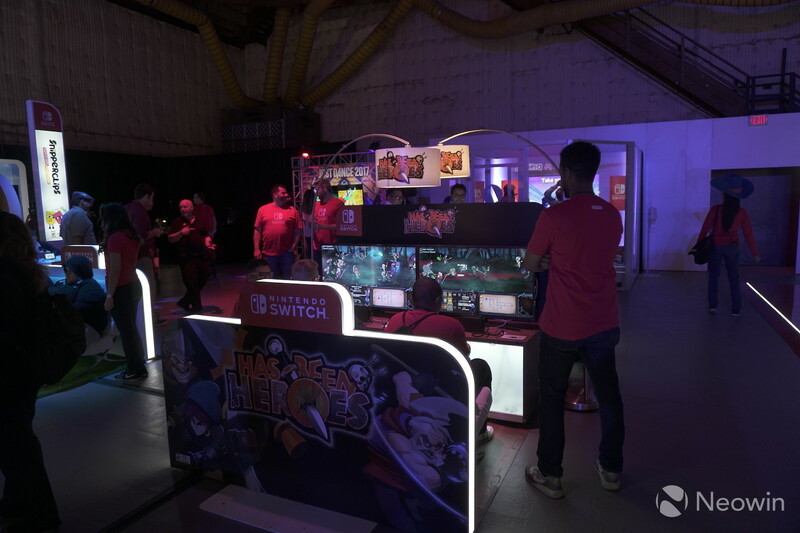 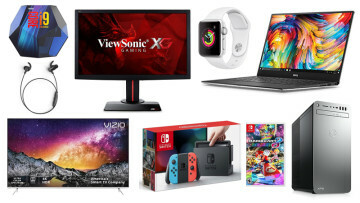 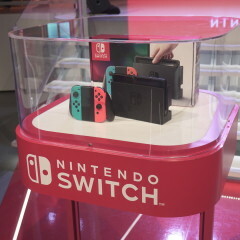 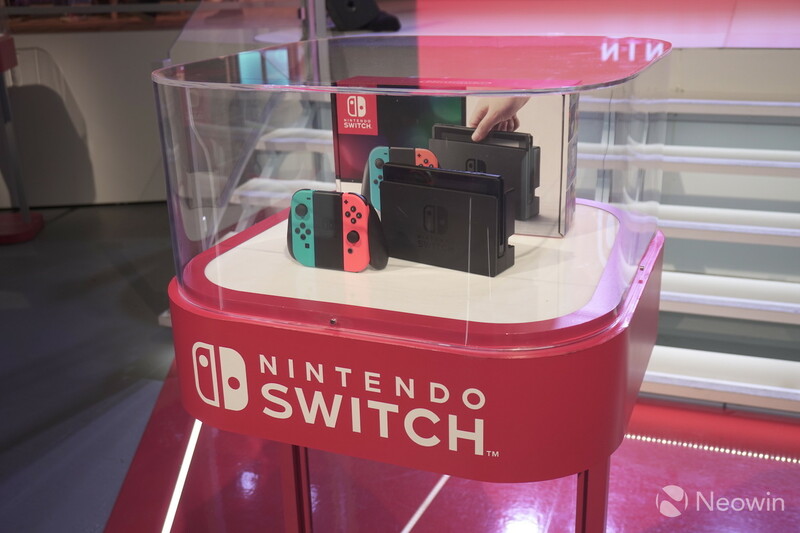 But overall the event was a lot of fun and offered fans and media a chance to really experience the Switch console, its various games, and in various simulated environments. 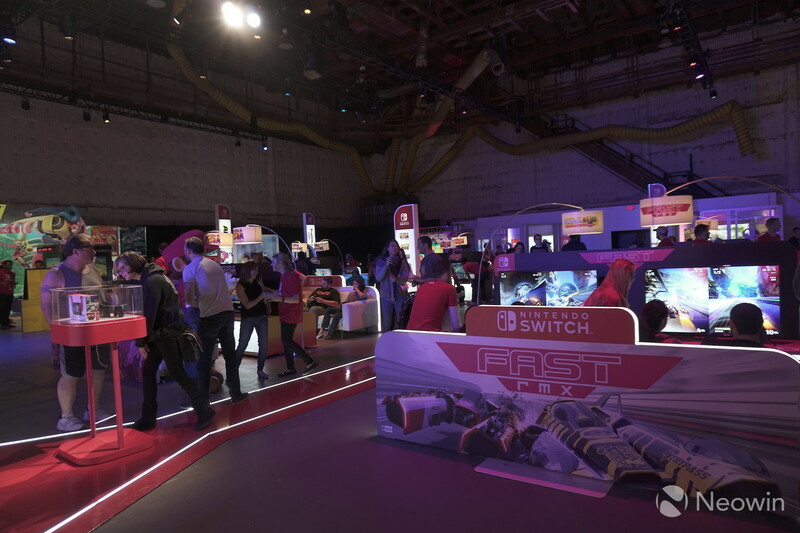 Although there are only a handful of titles on launch, it will be interesting to see how far the title lineup can expand by the time E3 arrives in June. 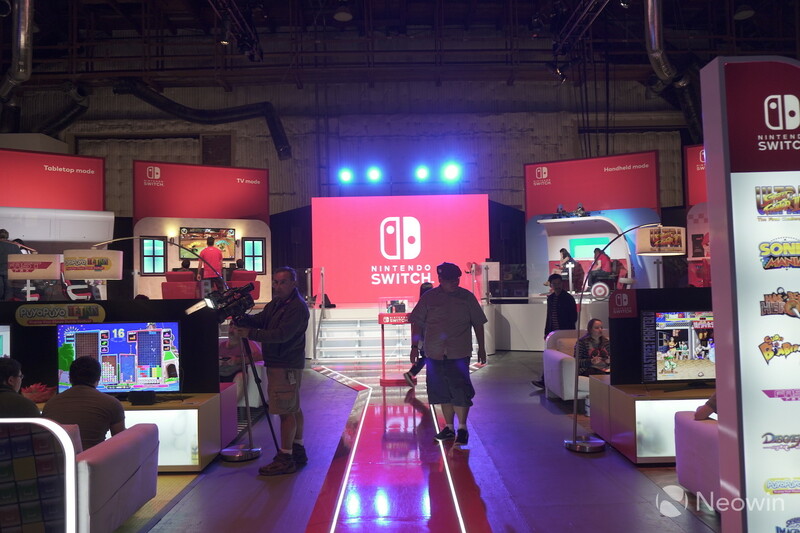 If you are curious to check out the Nintendo Switch Preview Tour, you can hopefully catch the remaining two spots that it will touch down. 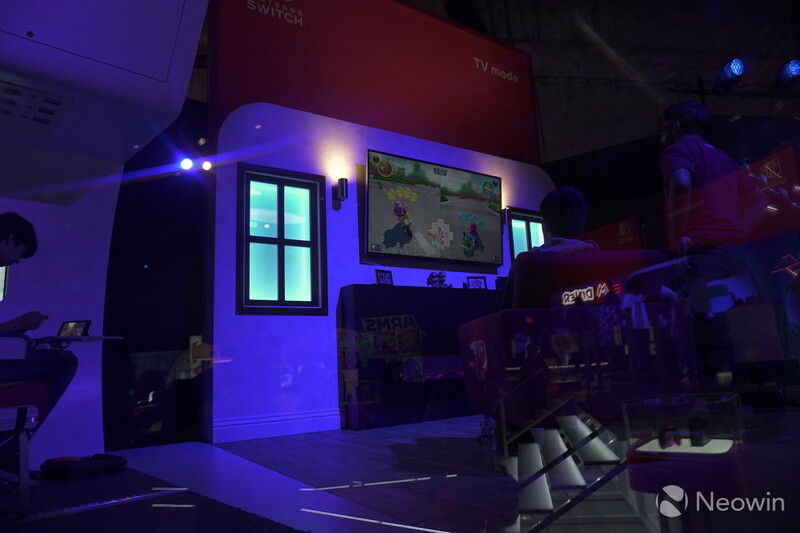 It will be in Boston for PAX East from March 10-12 and also in Austin for SXSW from March 16-18.